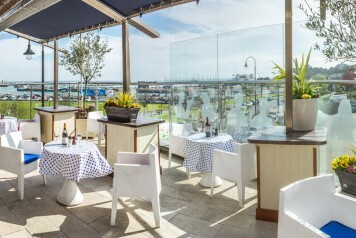 We’re delighted to be involved as one of the 13 venues in the Howth Hop House 13 Jazz and blues festival August bank holiday weekend! 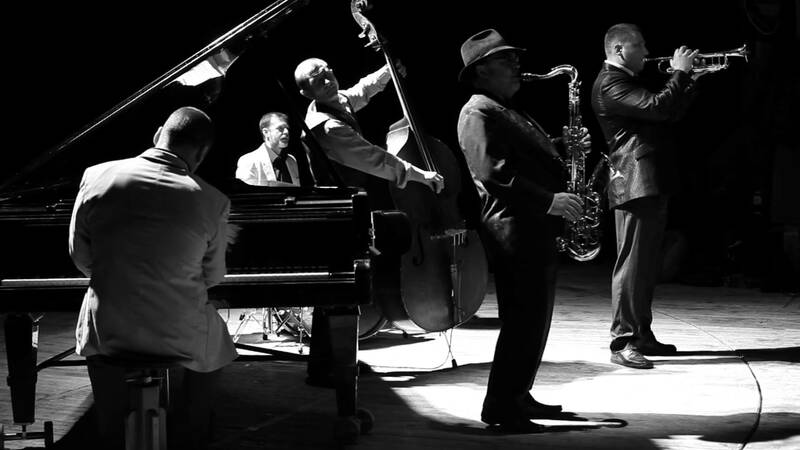 We will have a number of amazing jazz and blues acts playing over our 3 floors all weekend! 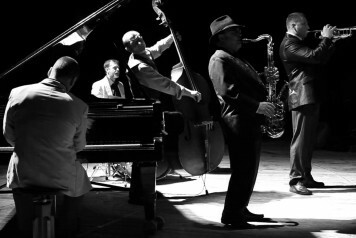 Howth Hop House 13 Jazz and Blue Festival- 13 Locations in Dublin 13 Lots of Fabulous Entertainment brought to you by Howth and Hop House 13. 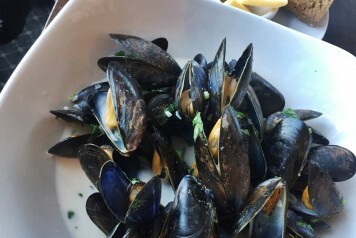 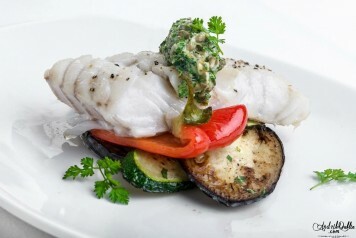 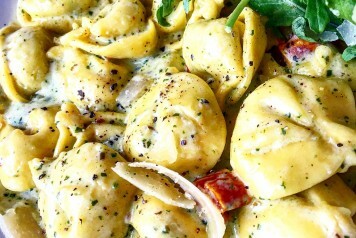 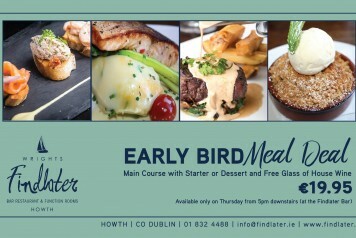 Summer BBQ – ONLY €15! 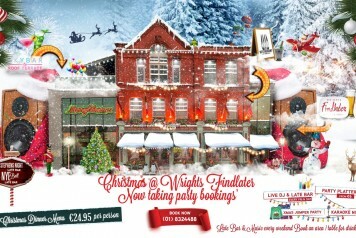 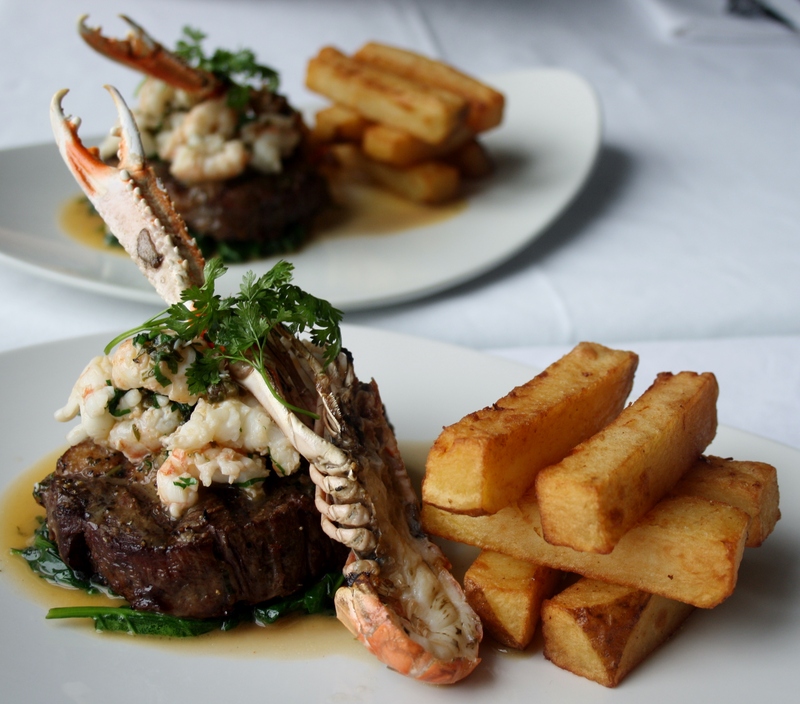 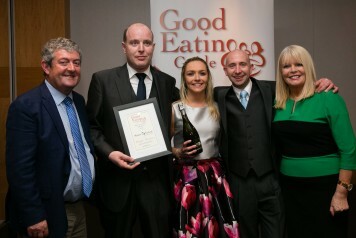 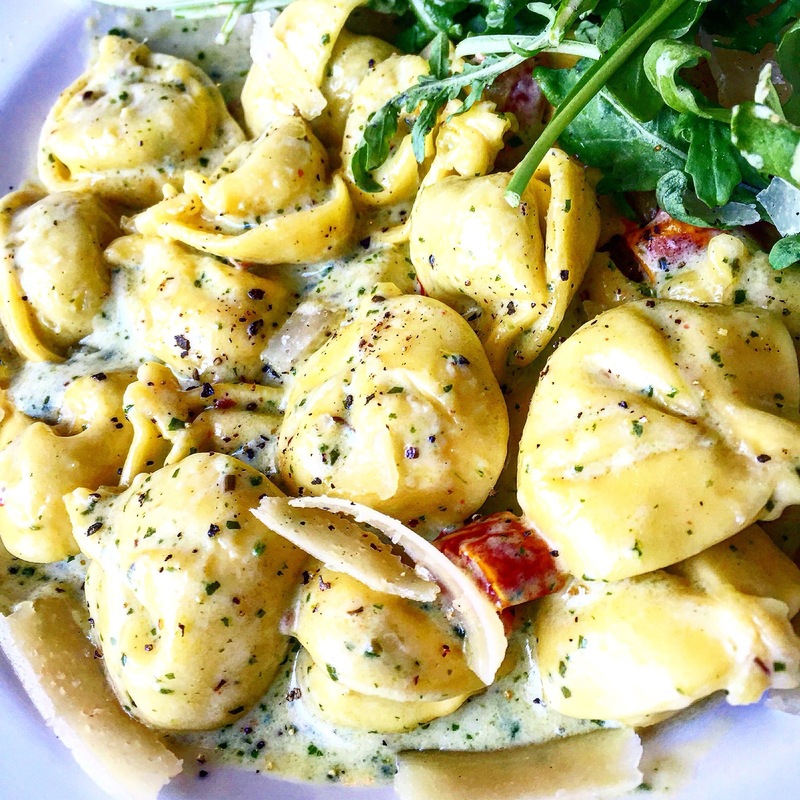 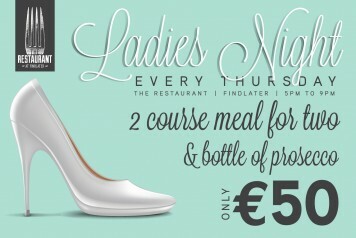 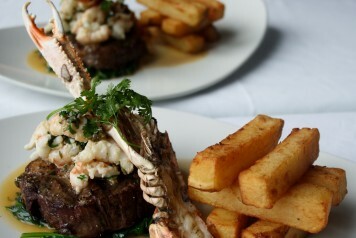 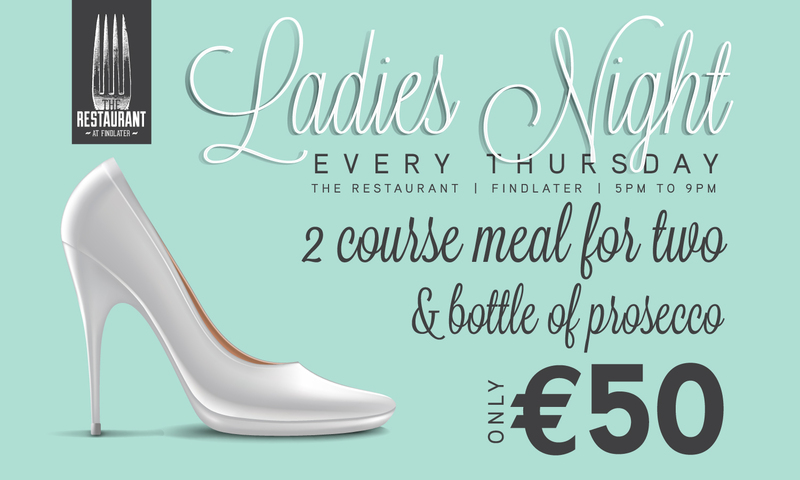 Every Thursday is Ladies Night @ Findlater 2 Course meal for two and a bottle of prosecco all for just €50! 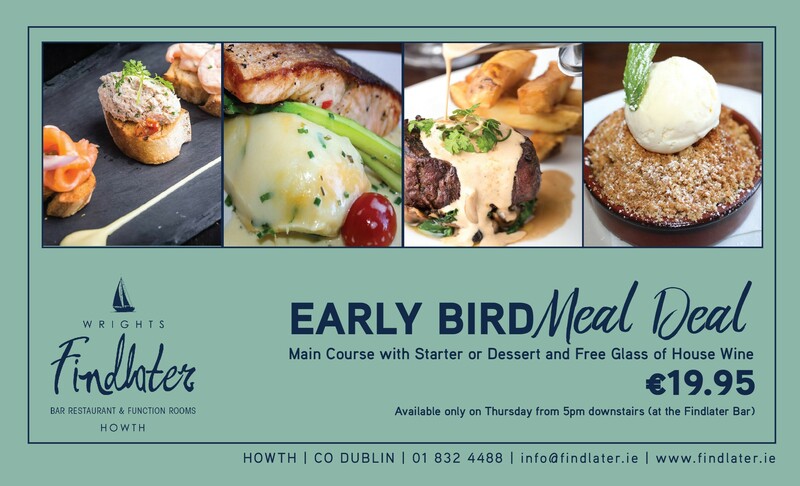 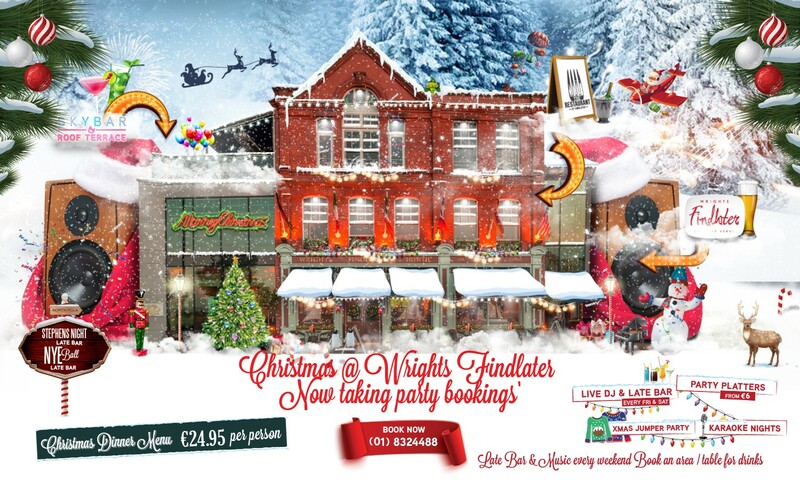 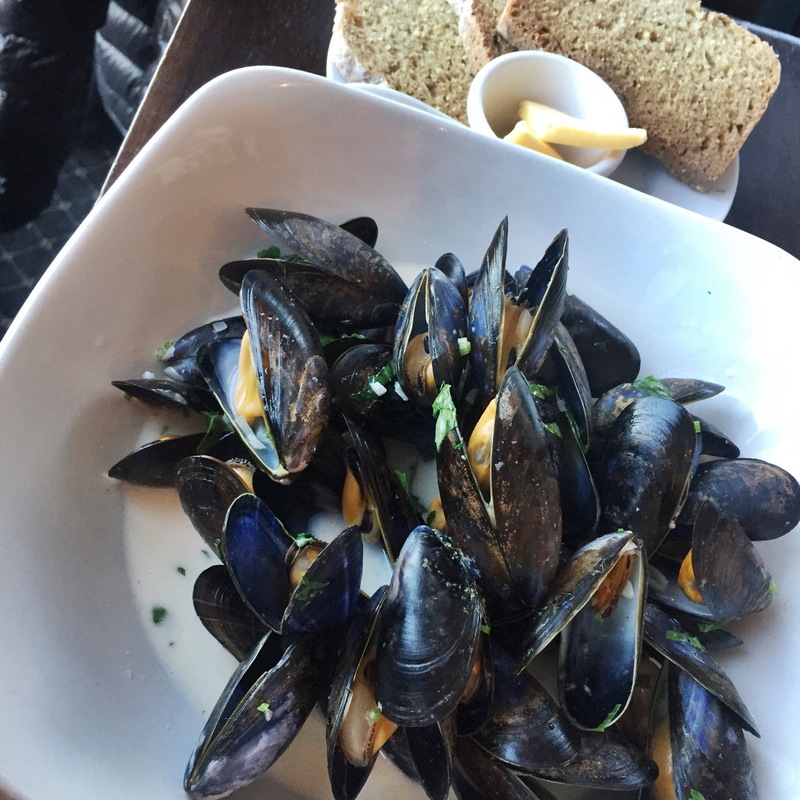 If you would like to reserve a table or area for a group, you can contact us on: Phone: +353 (01) 832 4488 Email: info@findlater.ie Or you can use the form below.